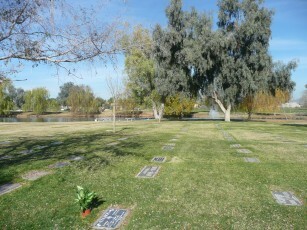 The plot available is on the south side of the lake, on the left of the bay, underneath the huge tree. This item is Confirmed. The value of this item is worth over $21,000.00 a year ago. Except that I was led to believe their are locations close to the pond, but no more spaces available under the two largest trees on the entire property. We are asking a 50% reserve of $10,500 minimum bid. 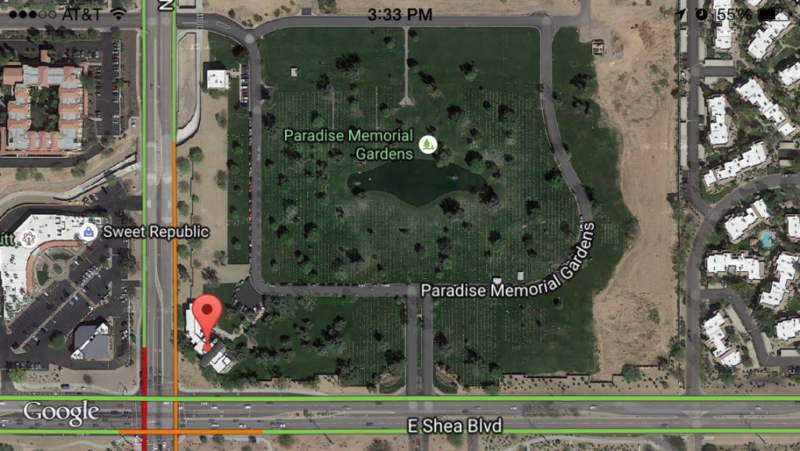 Paradise Memorial Gardens. 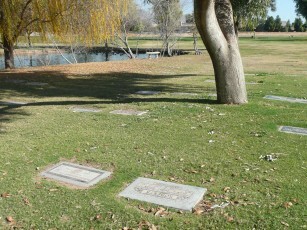 This plot is valued at over $21,000.00. Dual spaces, 12′ deep, 10th spot from the duck pond, the plot closest to the tree as possible due to the size of the tree & roots. The plot available is the blank space on the left side. 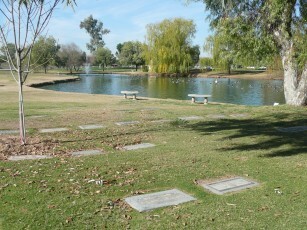 This plot is about 30′ from these 2 lovely benches, next to the duck pond. The space available is immediately the blank space in the bottom left corner. 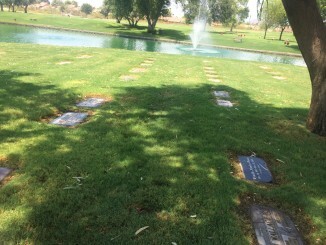 This Dual Cemetery plot is located directly under this huge tree, creating year round shade. Located between these 2-huge trees. The plot available is located in the blank space in the lower right side of the picture. In this picture the space isn’t visible. 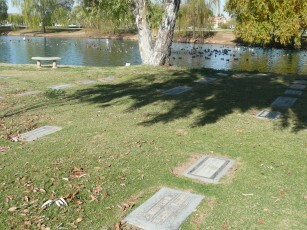 This picture shows that the plot is the 10th from the duck pond.